Last night the Monkeys got into their horse drawn carriage (well it may have actually been a 4x4) and headed to the dazzling lights of London town, to the Emirates Stadium. Well we will tell you lovely blog readers. 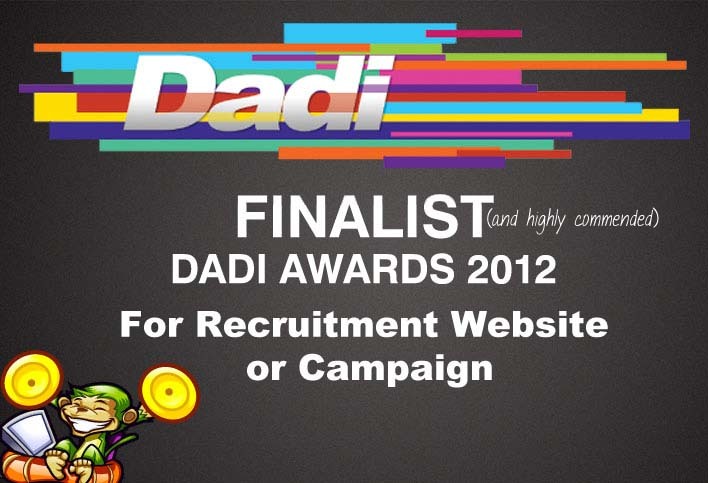 Back in July we announced that we had been nominated for ‘Best Recruitment Website or Campaign’ at the DADI Awards. The awards were hosted by The Drum and we were at the awards ceremony last night with some of the TXM team to celebrate our nomination and to find out if we'd won. We didn't win BUT we did get a highly commended. We'd like to say a massive congratulations to TMP Worldwide for GCHQ - Government Communications Headquarters, who won FOUR awards last night and the Grand Prix for the campaign of the year, adding to the multiple awards their campaign to recruit hackers and code breakers has already won. It is a spectacular piece of work that has won worldwide plaudits. Obviously winning would have been better, but being commended against such a strong winner and the world's largest recruitment advertising agency is quite an achievement. Not bad for some Monkeys working out of a spare room in Shepton Mallet! 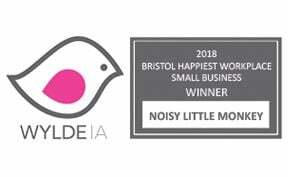 We hope in the near future that all the hard work, technical knowhow and creativity that the Noisy Little Monkey team put in will win us an award (any excuse to party right?). But actually, award or no award, delivering great work for our clients is a thrill. 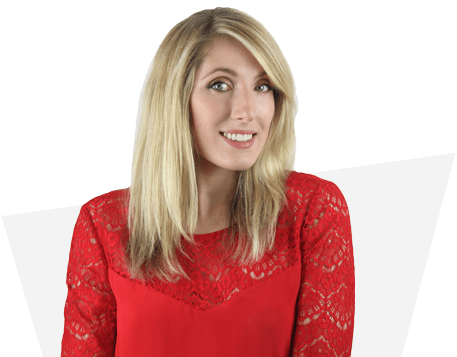 If we had needed an acceptance speech, our biggest thank you would have to go to TXM Recruit for having such a strong commitment to innovation and for having faith in us to deliver their vision.